FRANKFURT -- The Porsche and Piech families who control Volkswagen Group have temporarily shelved plans for a slow transfer of power to the fourth generation, but not scrapped them. 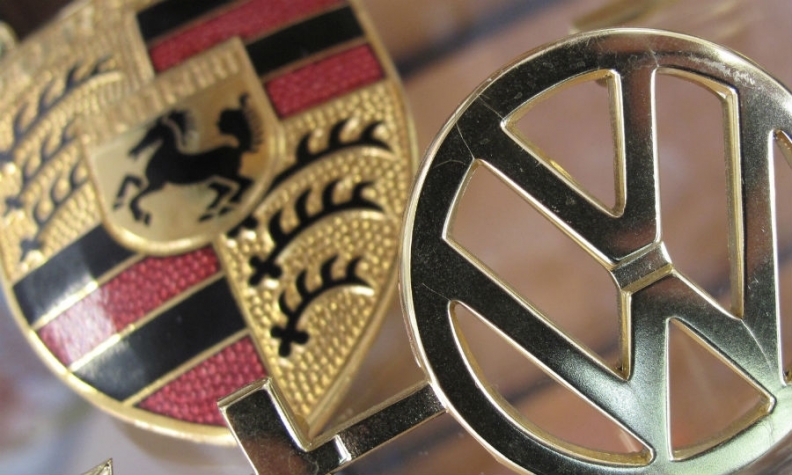 On Monday, the families' investment holding Porsche SE, which manages the clan's 52.2 percent stake in Volkswagen Group, presented a list of six proposed supervisory board candidates that comprised mostly older Porsches and Piechs, many of whom are late into their seventies. A source close to the situation said that the family aimed to lessen pressure on the great grandchildren of Ferdinand Porsche amid the large media interest in the transition, adding the transfer was simply postponed. "Take Hans-Peter Porsche. This year he will turn 77, so I don't think he plans to stay for the full term," the person said, describing his health as poor but not acute. "He still participates in the board meetings." His only heir, Peter Daniell Porsche, has already signaled his interest in playing a bigger role at the company and was expected to inherit the post from the aging father. Likewise, Josef Ahorner, was expected to replace his uncle Ferdinand Piech as a member of the Porsche SE board, given the former Volkswagen CEO and Chairman was in talks to sell the bulk of his 14.7 percent voting stake to family members. However, Piech signaled he plans to remain on the Porsche SE board until regulatory approvals for the sale of his stake to other family members have been completed. "Normally these approval processes take several months, maybe half a year, so that would mean he would leave sometime in the autumn," the source said. Many fourth generation members are still widely unknown and lacking industry experience or come from entirely different backgrounds, such as Peter Daniell Porsche, who is a musical therapist. Apart from Ferdinand Oliver Porsche and Louise Kiesling, none of them sit on at least one major VW Group board, whether that is Volkswagen itself or the families' investment holding Porsche SE. Some, such as Ahorner and his cousin Julia Kuhn-Piech, do however currently sit on smaller VW Group boards, such as Audi or MAN.